An excellent Ann Arbor location and stunning nature setting combine to create an ideal living destination at Ponds at Georgetown Apartments. 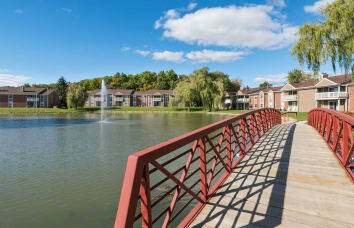 Just 5 minutes from the University of Michigan campus and stadium is the apartment home you have been waiting for, with a lush green setting and a large tranquil pond you can truly have it all. 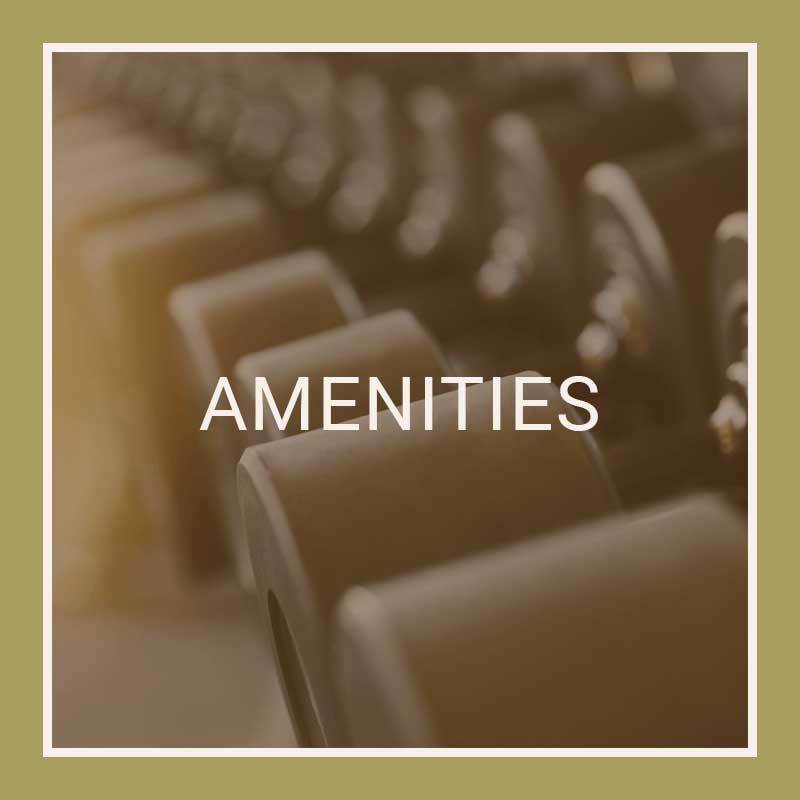 Featuring an ultramodern 24-hour fitness center, sparkling pool, abundant community garden, and wooded walking trails, The Ponds has every activity and comfort you need for your thriving lifestyle. In addition, we offer the convenience of on site management, maintenance services, and package service. Available in two bedroom and three bedroom floor plans, you’ll have the space you need to live the lifestyle you desire at The Ponds at Georgetown. 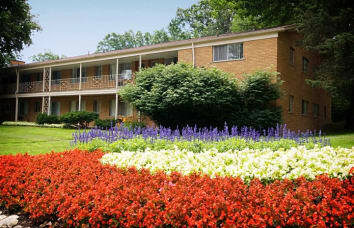 At the Ponds at Georgetown in Ann Arbor, Michigan, we have designed quality apartments for rent to suit your means. Our two and three bedroom apartments are crafted for excellent living. Begin your morning with local coffee on your private deck or patio. 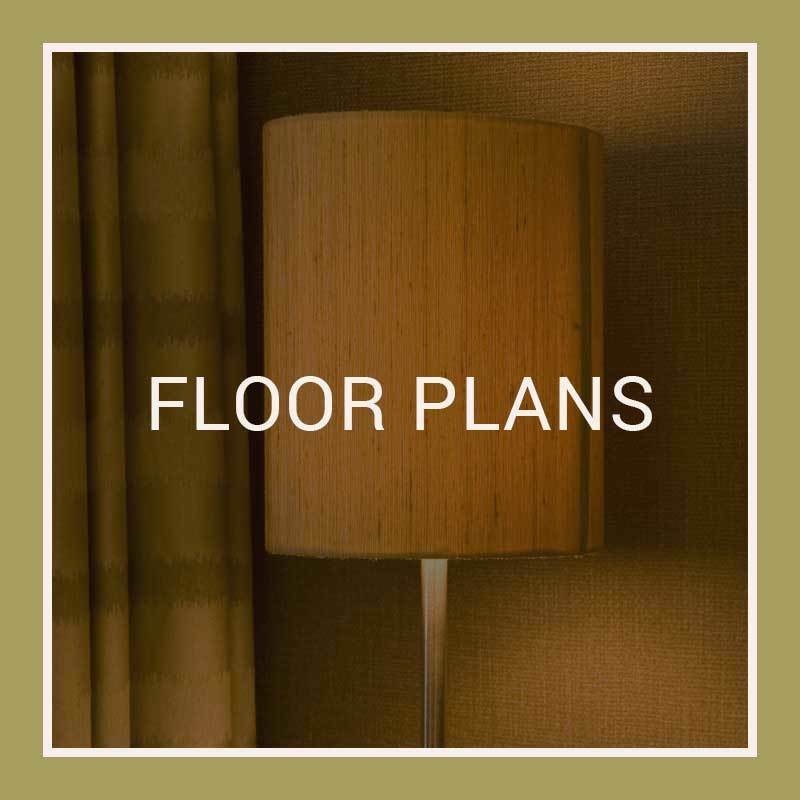 Then make short work of your commute from your included covered parking and have more of your day to enjoy cooking in your well-appointed kitchen with handsome granite countertops. 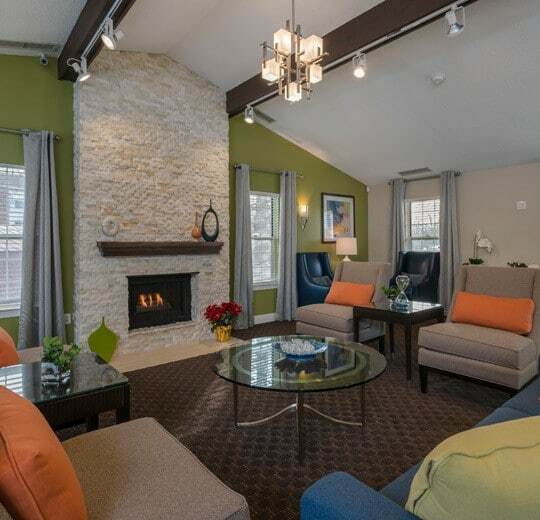 See yourself sitting by the cozy gas fireplace with your favorite book or show. Revel in the ease of doing laundry without leaving your apartment. You’ll always have enough space with plenty of storage including the dual closets in the master bedroom. Your new home offers a closeness to everything in Ann Arbor, MI, you want to enjoy, and all the comforts of on-site community. The University Campus is just moments away. 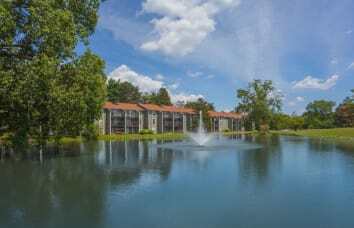 The Ponds at Georgetown is centrally located between the Briarwood Mall, Arborland Center, and the boutique shops and eateries of downtown Ann Arbor. 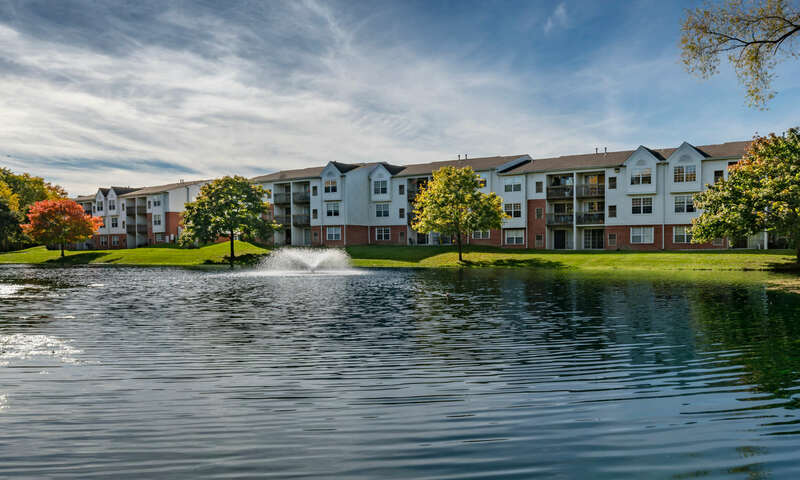 Public transit at your doorstep and Highways 23 and I-94 just minutes away from The Ponds enables you to be right where you need to be in our apartment homes. At the Ponds at Georgetown, we know home is not home without your pets. Your cat will enjoy sitting by the fire and your dog will love the lovely wooded trails to explore right outside your door. When you and your dog want to explore further, the larger Buhr Park is just steps away and Swift Dog Park is only seven minutes south of The Ponds at Georgetown. There are so many parks and woods around, you and your dog can have a new adventure every week with little effort. 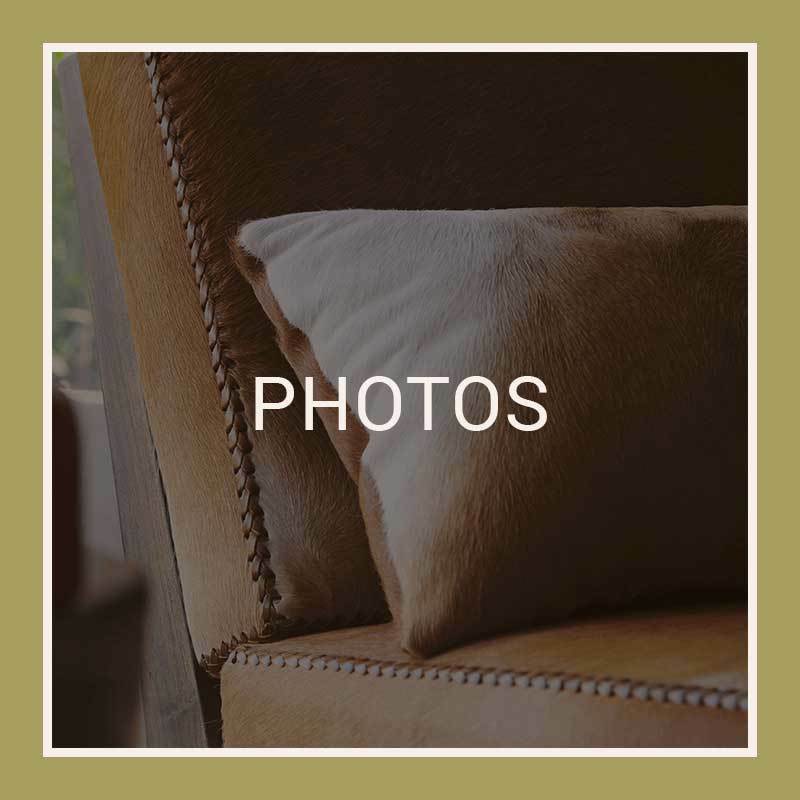 We are happy to welcome you and your pets to your new home. Give us a call today for more details on our pet policy and to schedule your tour of our fantastic Ann Arbor apartment community.